What: According to Taoism, the gates of hell open every seventh lunar month of the Chinese calendar. Ghosts and spirits walk the streets for a month and visit their descendants. This is a month of bad luck where parents tell their children to stay at home. During the Hungry Ghost Festival in Penang, many puppet and opera shows take place to entertain the spirits. It’s open to the public but the first row at each performance must remain empty for the ghosts. On the last day of the month, believers mark the return of the souls to Hades with big bonfires at midnight. What: Go kayaking or rafting into wild Borneo with friends and family… the experience will be unforgettable. Stand up in a bamboo raft and admire the stunning surroundings while paddling along the river. There are different categories for this popular and fun competition in Sarawak. Even if you don’t win a prize, the views and laughs will be an amazing reward. What: It’s not all Paris and Milan! Kuala Lumpur has its own Fashion Week, too! 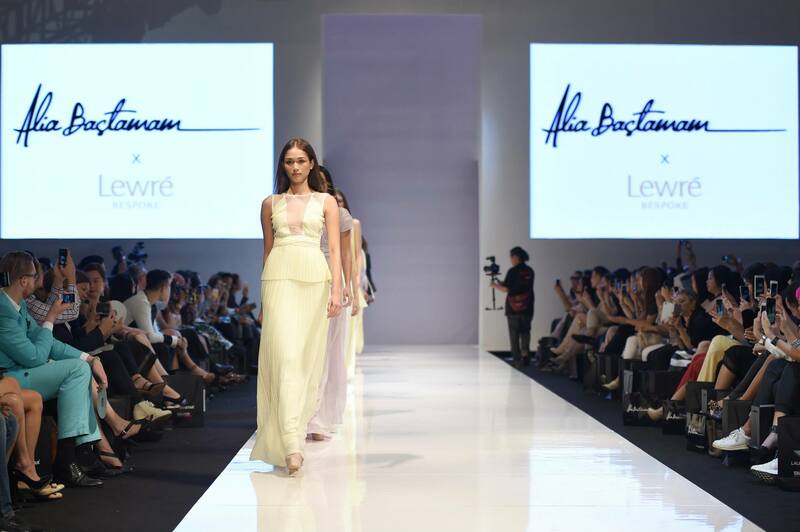 For five days, Pavilion will turn into a catwalk for the creative Malaysian fashion industry. A great opportunity for fashion lovers and trend setters to discover Malaysian designers and their ‘Ready to Wear’ collection. An event full of inspiration and style! What: Musicians from Malaysia, Indonesia and Europe meet to explore and learn about this musical art form. 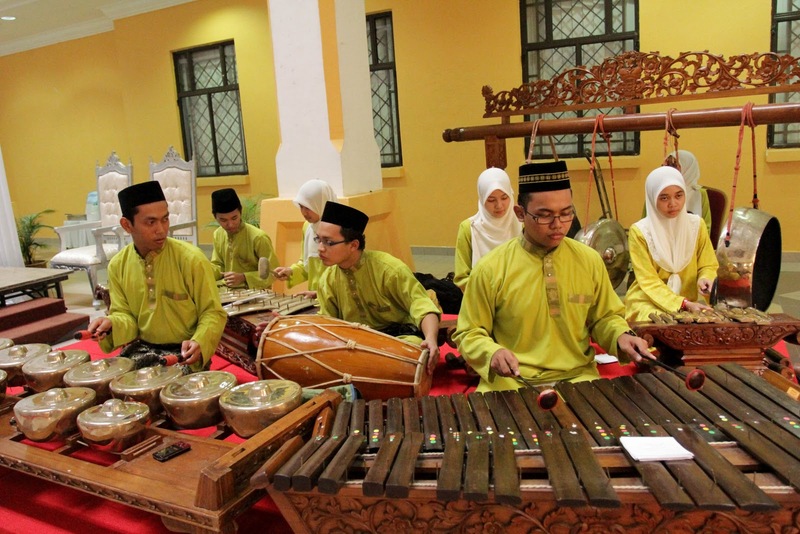 Gamelan is a traditional instrumental ensemble of Java, Indonesia, typically including many bronze percussion instruments. Professionals lead the two-day workshop while members of the public enjoy the harmonious sounds. A great opportunity to discover this royal music, now accessible to everyone. What: Come enjoy an explosion of colour as elaborate masks from Malaysia, Indonesia, Japan and China are showcased to the public. 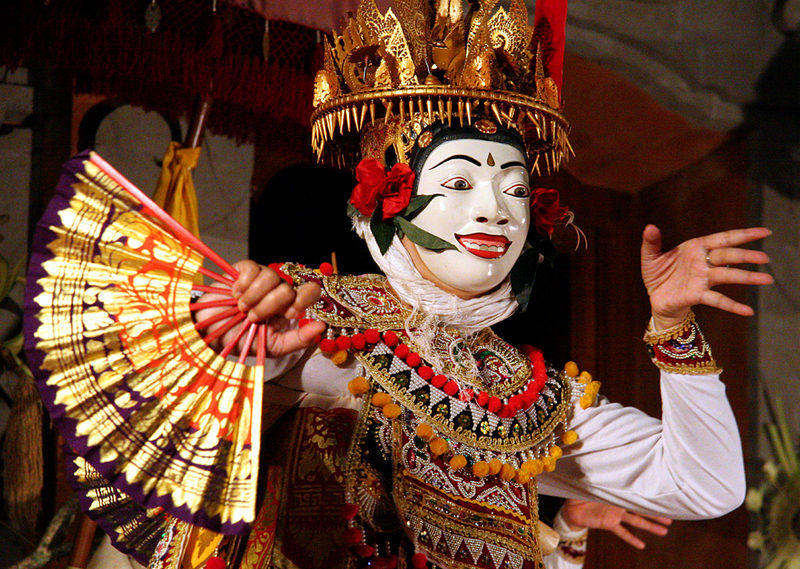 Masks are an expressive art form in many Asian cultures and commonly used in rituals and celebrations. The three days festival in the heart of the city features activities and performances full of folklore and mysticism. What: Water sport lovers will be in heaven. Participants from Southeast Asia, Japan and Australia will gather at Blue Lake, Tasik Biru to compete and show off their skills. There are local and international categories, complementary activities and lots of fun. What: Over 4,000 athletes from all over the world will meet in the ‘wettest’ town in peninsular Malaysia. Taiping, also known as ‘Raintown’, is the scene for this popular half marathon. Participants can opt for the 7km, 10km or half distance event. Hopefully the rain will stay away just this once!